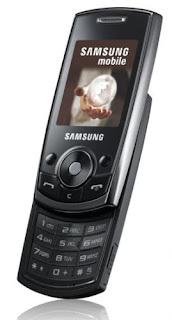 If you're looking for a comparison between the Samsung J700, Sony Ericsson T303, and Nokia 2600 Classic, chances are, these are the free phones being offered to you in a contract deal that offers 12 months free line rental. Anyways, here's my take on these phones so that you can get a more informed decision. The Sony Ericsson T303 is definitely better camerawise compared with the Samsung J700 and WAY better than the Nokia 2600 Classic which only offers a VGA camera compared with Samsung's and Sony Ericsson's 1.3 megapixel camera. Though the Samsung J700 and Sony Ericsson T303 both offer 1.3 megapixel camera, Sony Ericsson surpassed the J700 in terms of image quality, reproducing evenly balanced photos outdoors compared with the J700's overexposed photos. 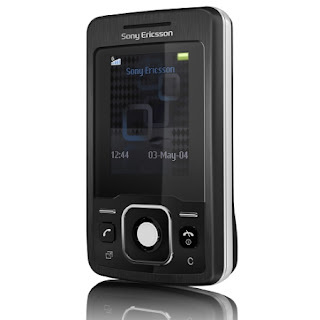 The Sony Ericsson T303 also gets my vote in terms of design. I like brush metallic finish of the T303 compared with just the plastic casing of the J700. 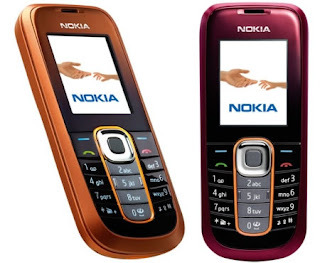 However, the Samsung J700 and Nokia 2600 Classic offers much more colors to choose from so if you're the type who likes colorful products, then the J700 and 2600 might be more well suited for you. The Nokia 2600 Classic wins for being user-friendly. The most senior of seniors can probably work this phone. The 2600 Classic is a no-nonsense phone, simple design, VGA camera, FM radio, and a simple mobile browser. The Samsung J700 wins over the other for just being better in features, that is if you're not too keen on the camera. The Samsung J700 wins over the other two for being a better music phone, offering an expandable microSD slot to store your photos and music, stereo Bluetooth, and also offering a FM radio. The Sony Ericsson T303 has a better player with TrackID musci recognition but with only 8MB of onboard memory and no card slot, you won't be able to store your MP3s. As for web browsing, though all three phones are not 3G capable, only the Samsung J700 offers faster web browsing since it's EDGE capable. J700 is a good phone. It's reliable and I've been using it for a year now. Glad I didn't go for the T303. I was mainly going for it because I like the design. T303 is a solid phone but lacks any expandable memory so it's pretty useless as a music phone.